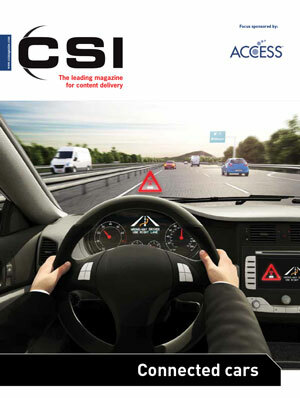 NetFront™ Living Connect for Connected Cars is a market-leading Digital Living Network Alliance (DLNA) Technology Component™ solution that enables automotive manufacturers, and consumer electronic companies to quickly and efficiently implement media sharing and media playback use cases for connected cars. NetFront™ Living Connect has achieved an extensive track record of successful DLNA Certified® device deployments on a variety of consumer electronic devices offered by leading manufacturers in markets throughout the world. It is optimized for portability to embedded devices and features a flexible modularity that allows it to function with any OS or CPU while also providing APIs for easy customization. 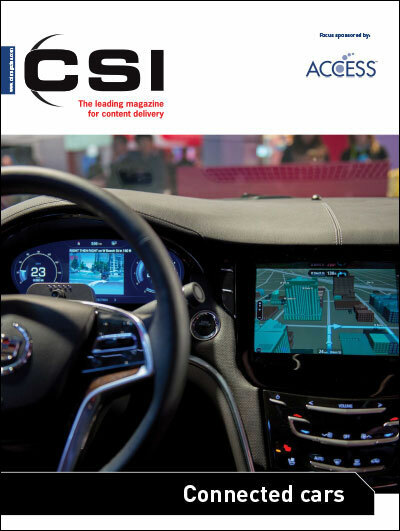 CSI Magazine Special "Connected cars"
Download the CSI Magazine December 2015 Special "Connected cars" with special focus "New infotainment options"
Download the CSI Magazine June 2015 Special "Connected cars"